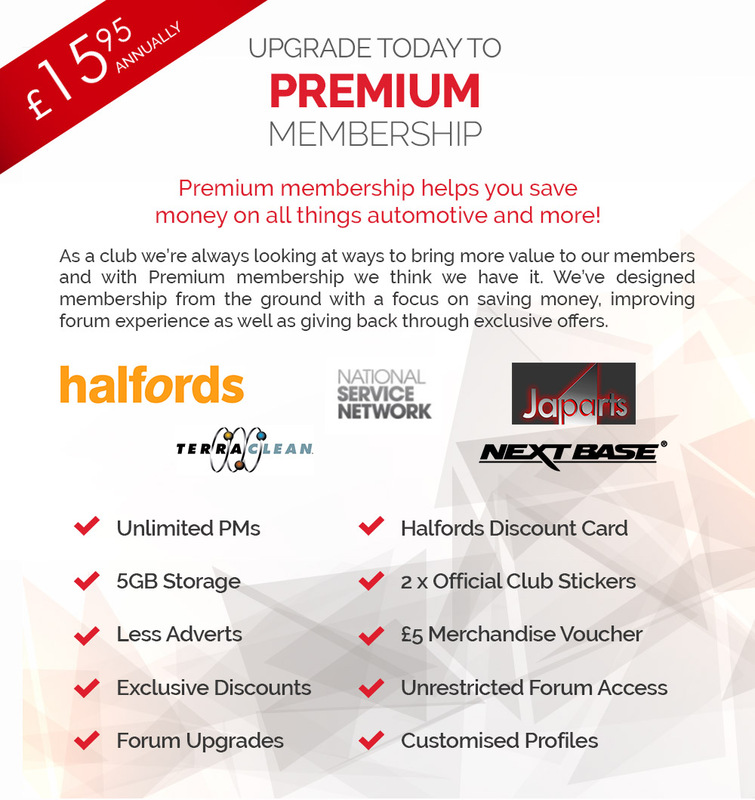 Save up to 15% on airport parking APH’s pre-booking rates give you savings of up to 25% and as an Owners Club Member member, you and your family receive up to 15% discount off standard APH rates at participating airport car parks throughout the UK. Early morning flight? Live a long way from the airport? Take advantage of APH’s specially negotiated rates and opt for an airport hotel and parking package. Stay over the night before your flight and wake up close to the airport all refreshed and ready for take-off. As a member, you receive a 10% discount off all participating packages.